This page is chock-full of resources for you to enjoy the FoCo Fondofest, no matter your route or fitness level! 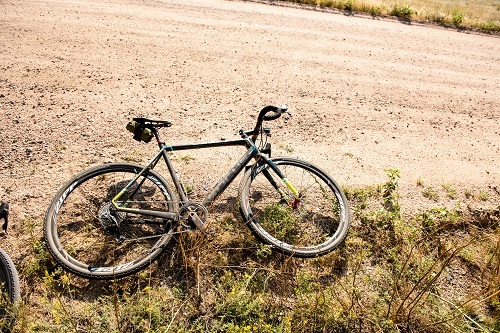 Learn more about gravel riding, equipment, training for an event, injury prevention and maintenance. 2019 rider tech guide coming soon. Dive in and get all sorts of gravel riding tips and tricks, training resources, and learn more about all our FoCo Fondofest partners! We have several pre-Fondofest for you to join us at including a Course Reveal Social, and four pre-ride options, including two intro to gravel rides. Registered riders are able to take advantage of additional fitness resources, including fitness programming and bike fits through Source Endurance Training Center of the Rockies (SETCR). injury prevention screenings from Rebound Sports & Physical Therapy, and TrainingPeaks training plans through Source Endurance. Check out these great resources for kids who love bikes! Thank you Safe Routes to School for partnering with the content. Check out these resources of where to stay, travel suggestions, where to dine, and other recommendations.